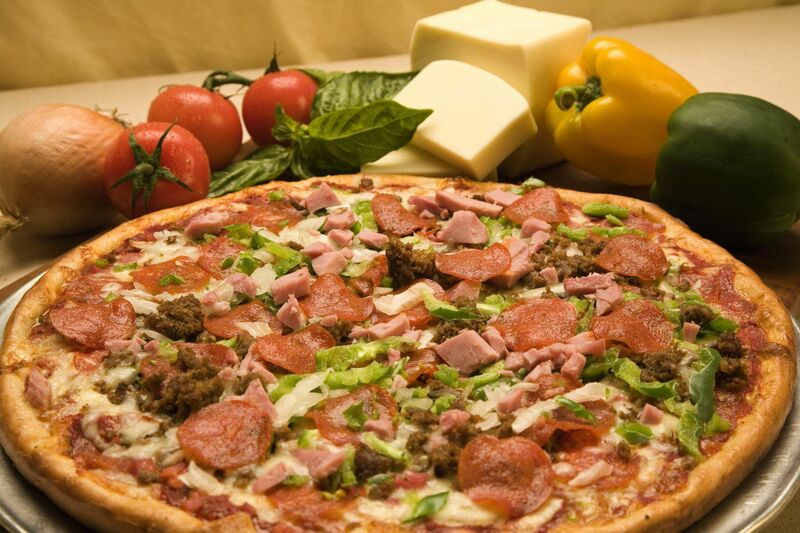 Full Service Catering - Barry's Pizza Has Been Serving Awesome Pizza For Over 30 Years! We understand that serving the food you crave is only half the recipe for a memorable event! Our staff is passionate about providing personalized hospitable service to every guest at every event. Every catered event is different, & we have three customizable options to fit your specific occasion. Ideal for casual school, church, family, or business events! Ideal for semi-formal events, such as wedding rehearsal dinners, graduation or anniversary parties! Ideal for formal events such as wedding receptions, formal wedding rehearsal dinners! A minimum of 50 guests is needed to book a full buffet service catering event; we offer significant price breaks for events over 190 guests. Individual quotes will be provided after a brief consultation. A deposit of 25% is required to book an event, and you will be provided with a signed contract detailing the specific elements of food & service to be provided. These packages are meant as a guide & starting point to plan your event.We also offer linen service, and can help with other needs as requested. Our catering manager is passionate about working with each client to provide the specific catered experience you need for your event! Call today and speak with our General Manager/ Catering Manager, Shawna Heflin to set up a consultation & get a quote for your event! We will provide a tailored catering experience & make your special event easy, memorable, & delicious!